We have been letting out the annex to our own home since May 2014. It has been a fantastic experience and we have enjoyed hosting guests from all over the world. What started out as a bit of fun has now become a small business(Dane Cottage Holidays) and amazingly we were able to purchase our second property in January 2016. The area surrounding the accommodation offers wonderful walking and cycling opportunities with access onto The Biddulph Valley Way, surrounding fields and tow paths. Why not visit one of the many stately homes or gardens nearby and don't forget your National Trust card if you have one. Biddulph Grange Gardens are only 2 miles away, Little Moreton Hall 4 miles, Lyme Park House and Gardens 14 miles and Tatton Park mansion and gardens 15 miles. A little further afield, Chatsworth House makes a fabulous day out. There's a lot to see and do within an easy drive of Dane Cottage which is a wonderful base to explore Cheshire, the Peak District or the Staffordshire potteries. Explore, fish, walk, cycle, or just enjoy the garden, read a book and drink wine. Modern wet room style, shower room. Bed/sitting room with quality leather sofa and chair. Spacious, warm and comfortable . 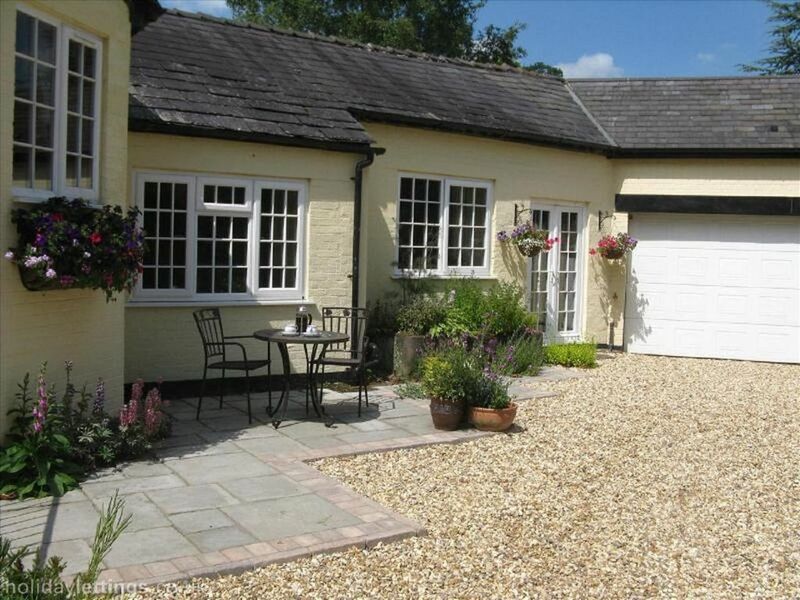 This spacious cottage for two is a great home base for the Congleton area. We stayed while visiting family and it was so close to everything we needed. Beautiful gardens, especially the private back garden, where we enjoyed our morning coffee. We will return!